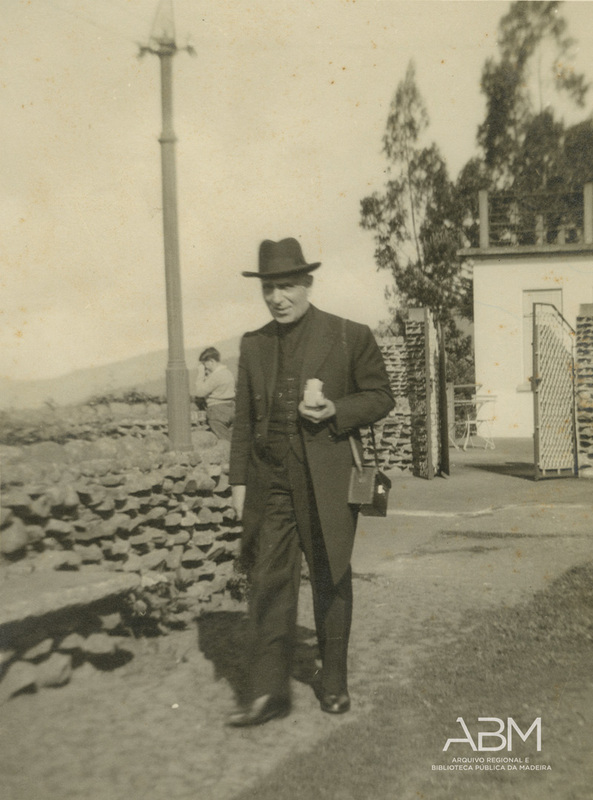 As from November 1st at Porto Santo’s City Hall, the Madeira Regional Archive and Public Library inaugurated a photograph exhibition: “Porto Santo in the Photographs of the Priest Eduardo C. N. Pereira”. A catalogue on this display was also released. 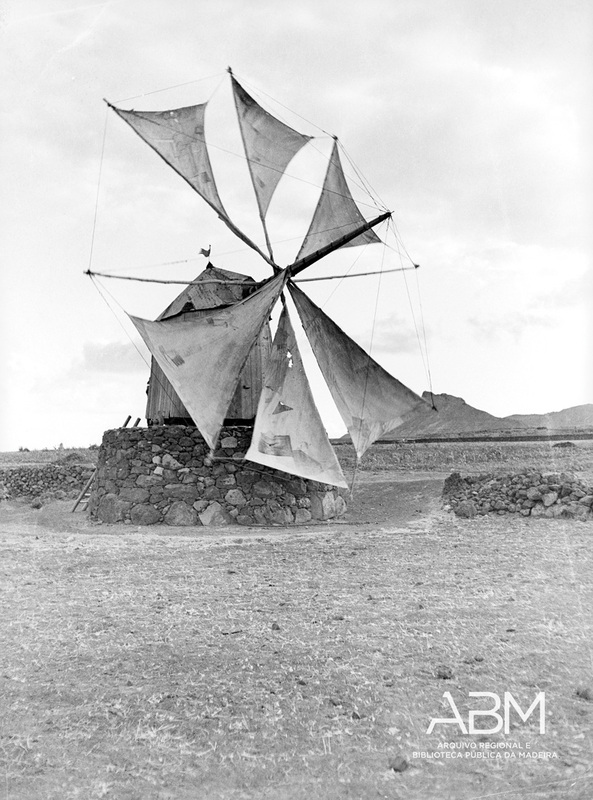 This event is part of the 600th Anniversary Celebrations of the Island’s Discovery. 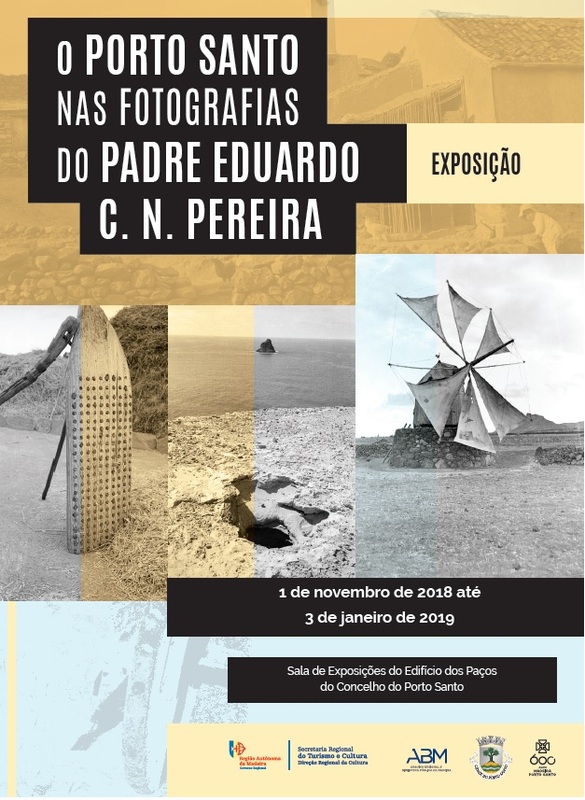 The exhibition may be visited until January 5th in the Island of Porto Santo.